Upholstery, fabric and carpet cleaning removes bacteria and improves air quality, contributing to a healthier home and office environment. Household cleaners are only so effective and our specially trained technicians are experts in treating many difficult materials. 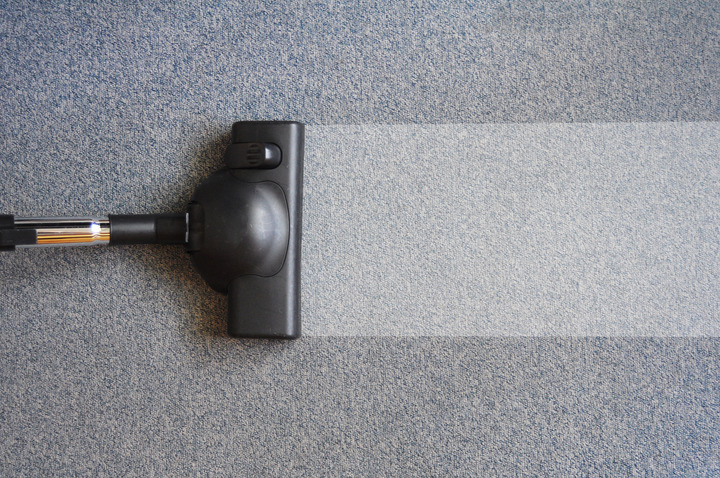 Pro-Tone uses the most advanced industry technology; our professional equipment includes several truck-mounted carpet cleaning systems and top of the line portable equipment. In-plant rug cleaning is also a popular service at our purpose built facility at 34 Dundonald Street, Hamilton. You can bring your area rugs to us, or collection and re-delivery services are also available. If you’re in need of Bermuda carpet cleaning services, contact us.